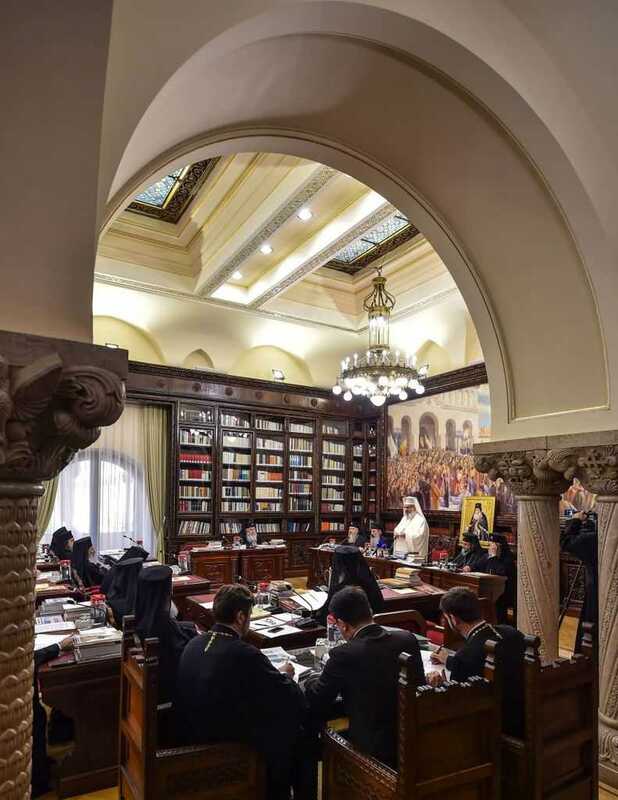 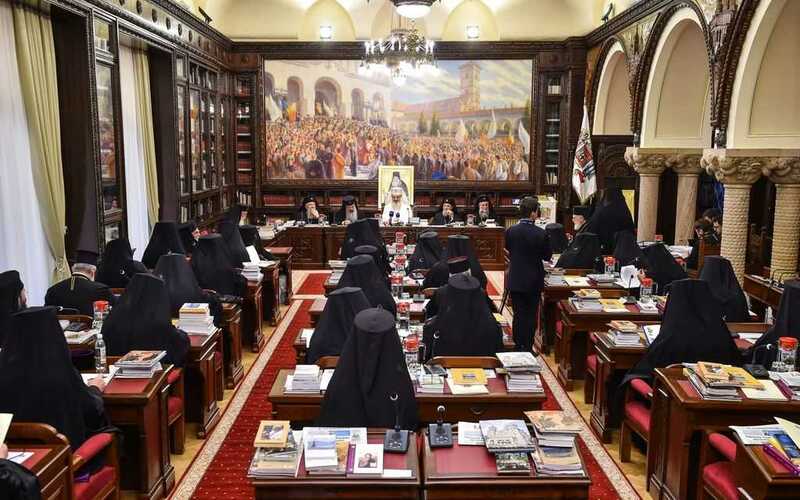 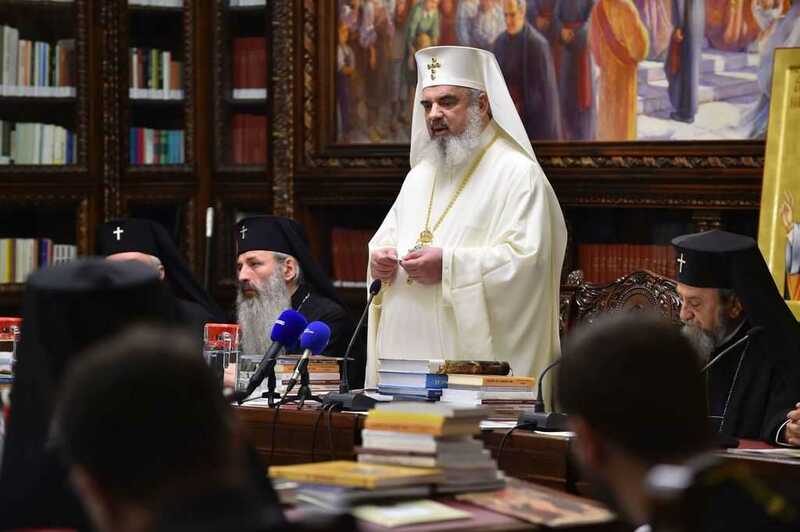 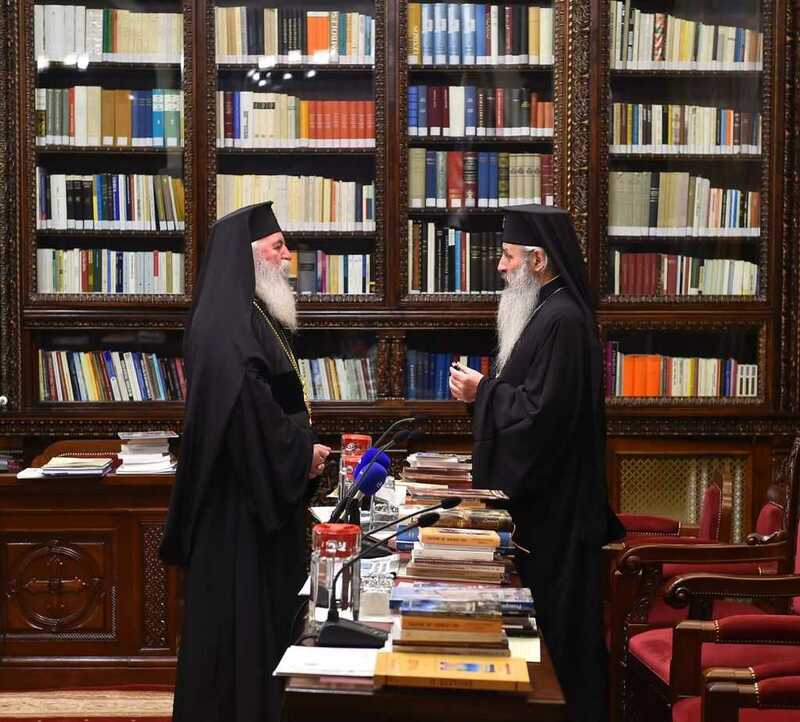 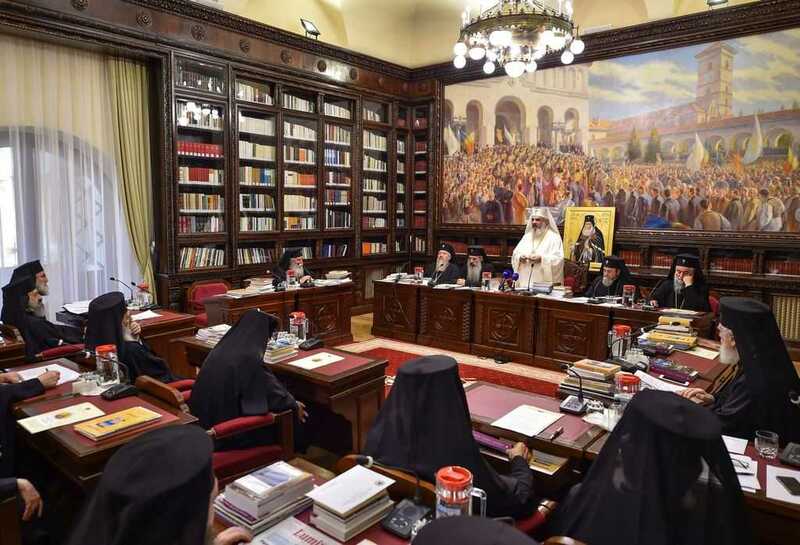 The working session of the Holy Synod of the Romanian Orthodox Church started today, 6 June 2016, at the Patriarchal Residence, under the chairmanship of His Beatitude Daniel, Patriarch of Romania. 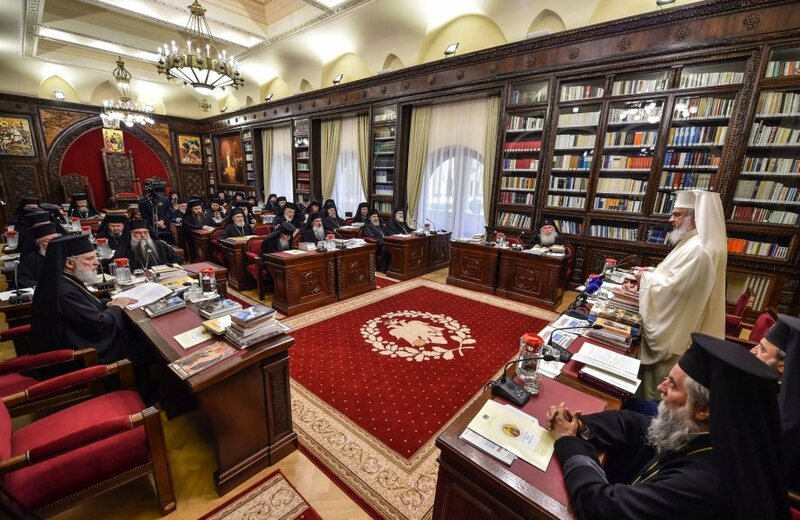 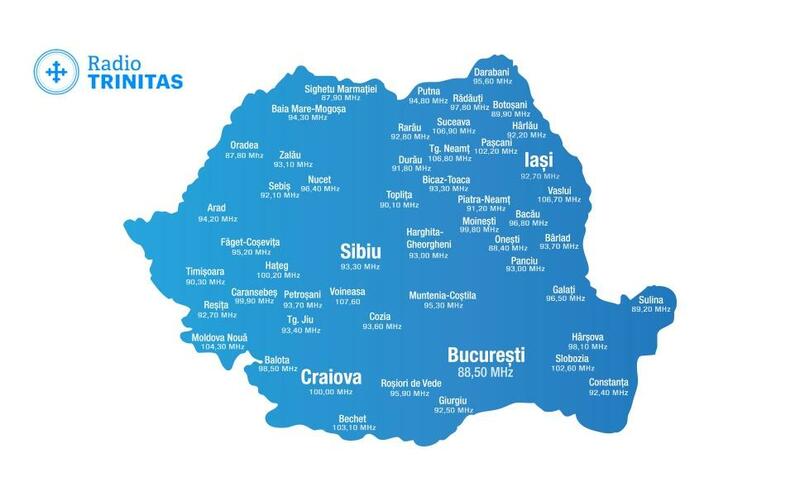 On the agenda, there are topics regarding the life of the Romanian Church and issues that the servants of the Church may encounter in their pastoral ministry. 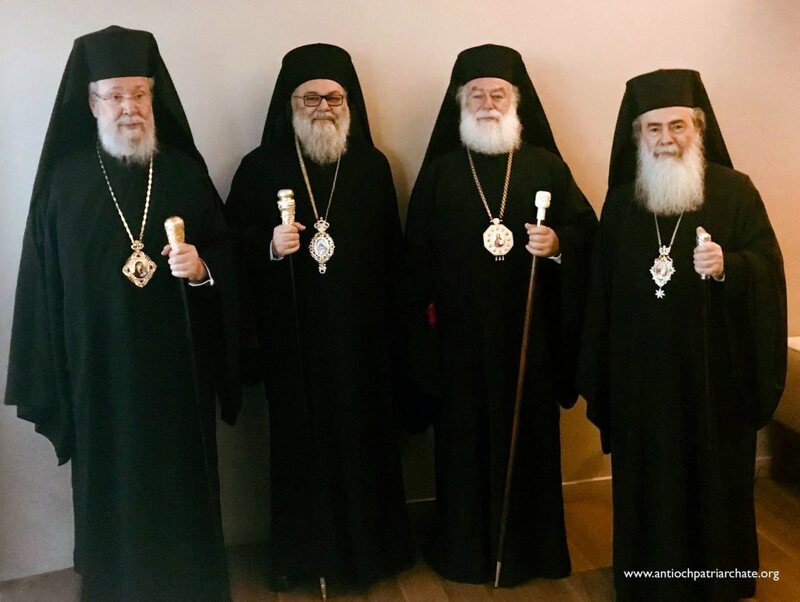 Metropolitan Jacob Putneanul of Moldova and the Venerable Fathers Silas, Paisios and Nathan from Sihăstria Putnei (Hermitage of Putna) Monastery will be enlisted among the saints. 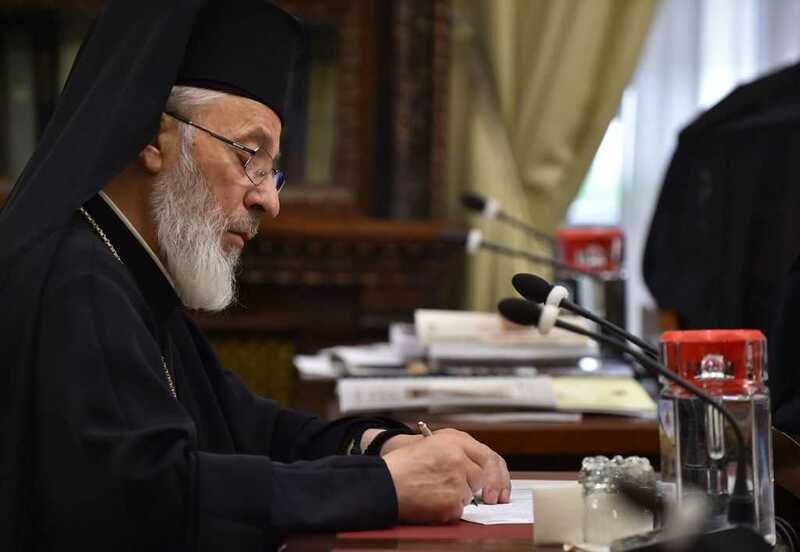 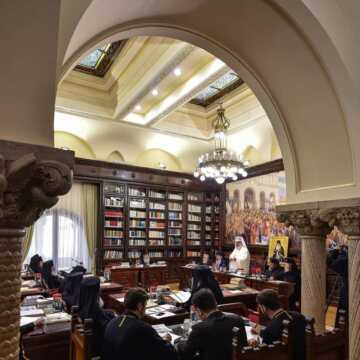 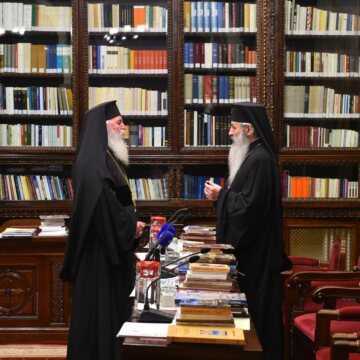 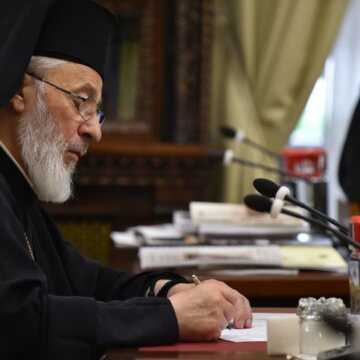 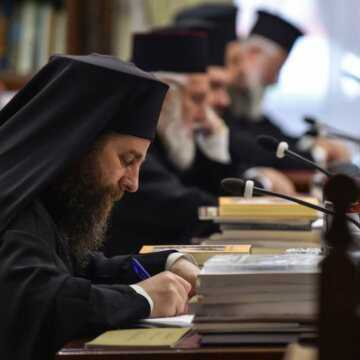 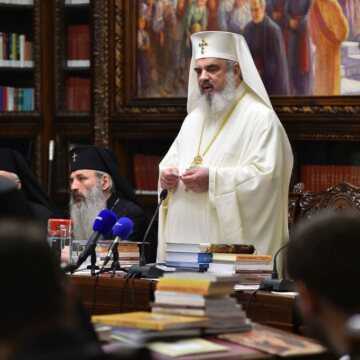 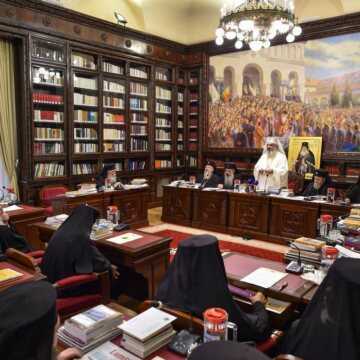 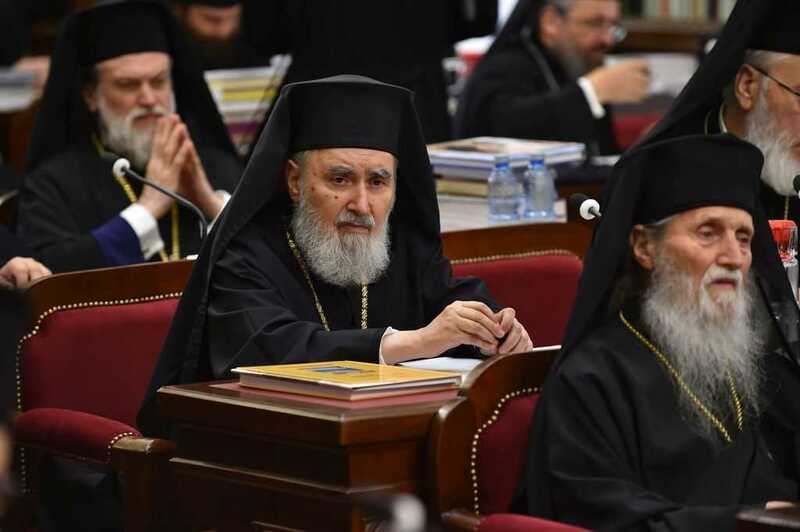 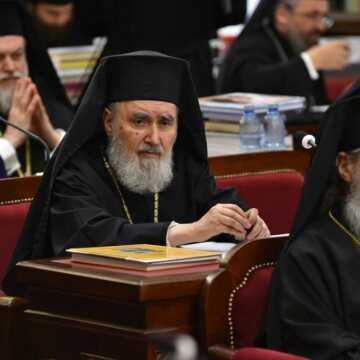 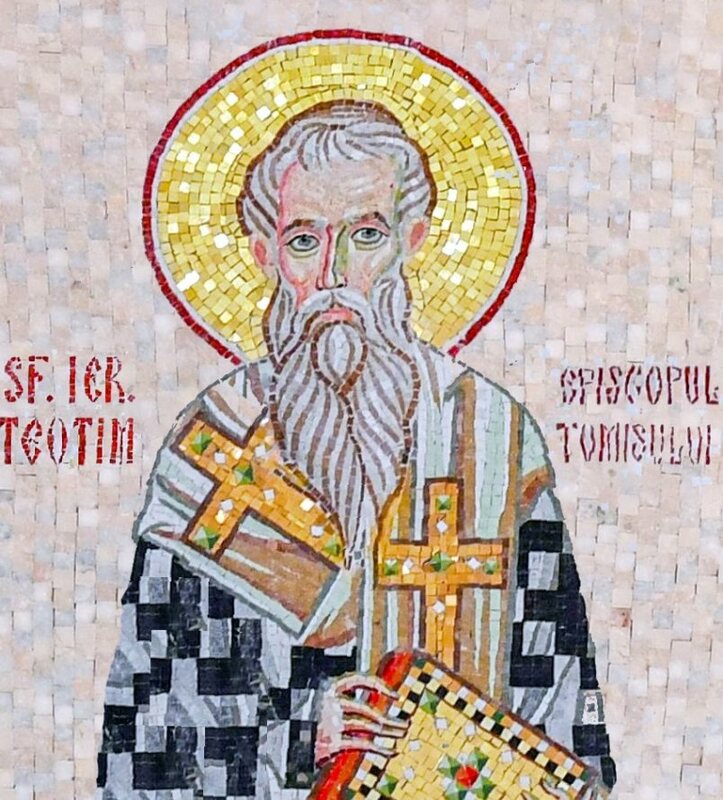 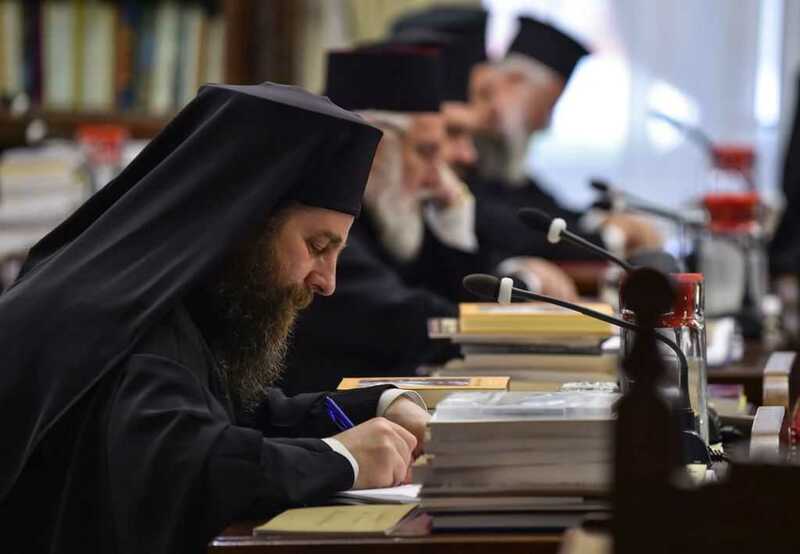 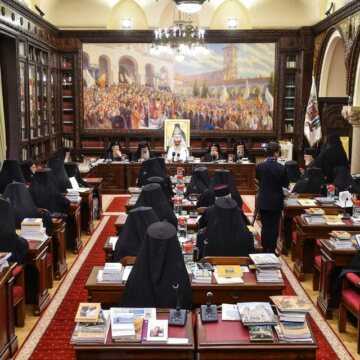 The decision will be taken during the meeting of the Holy Synod, the Romanian Patriarch reported. 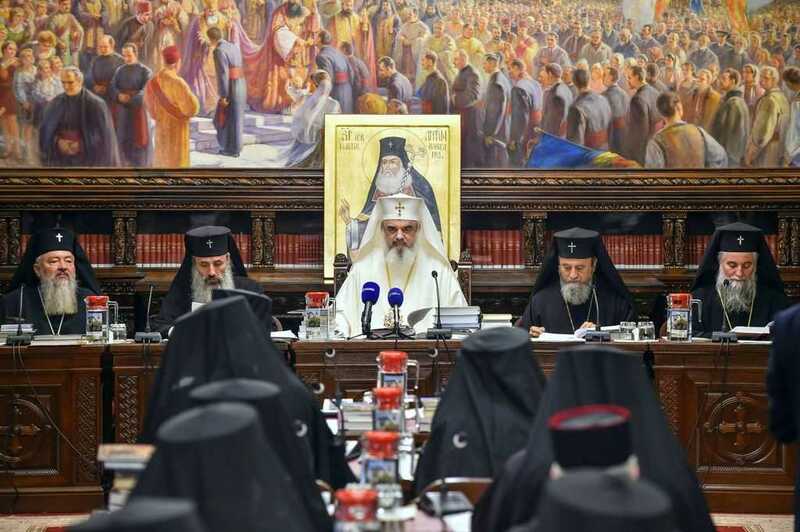 Nevertheless, during the meeting, the topics submitted for approval to the Holy and Great Council of the Orthodox Church will be discussed. 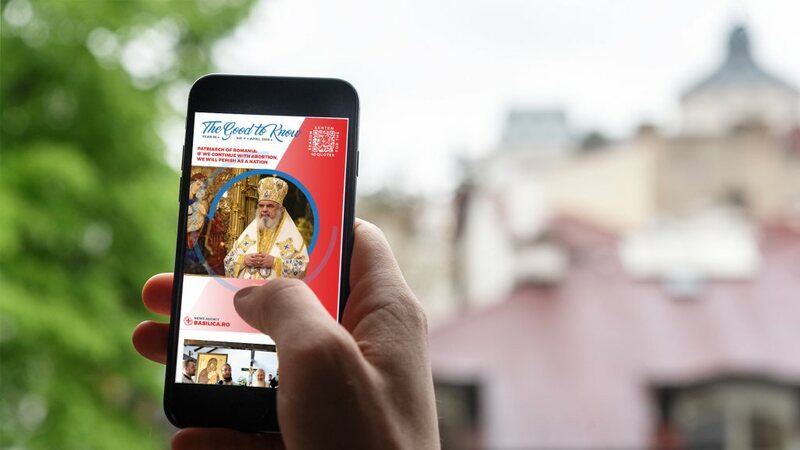 Before the opening of the working session, His Grace Visarion, Bishop of Tulcea, celebrated the Divine Liturgy at the Patriarchal Cathedral. 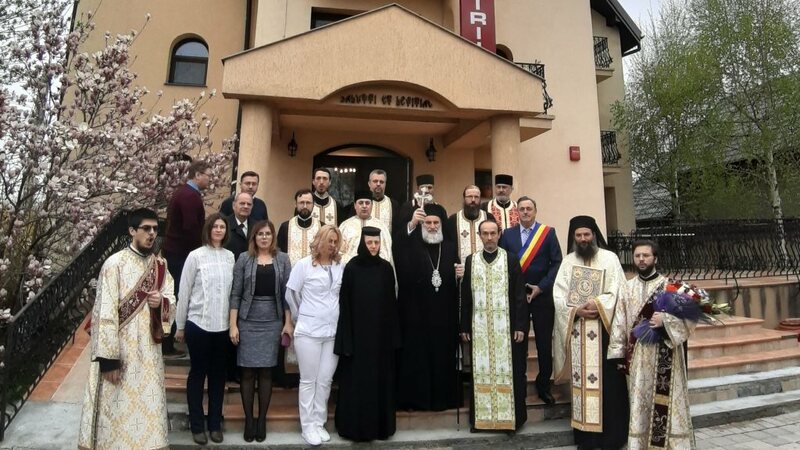 After the Divine Liturgy, a Te Deum service was officiated in the presence of the Patriarch of Romania.